I work as an activities and events organiser for various groups and charities. 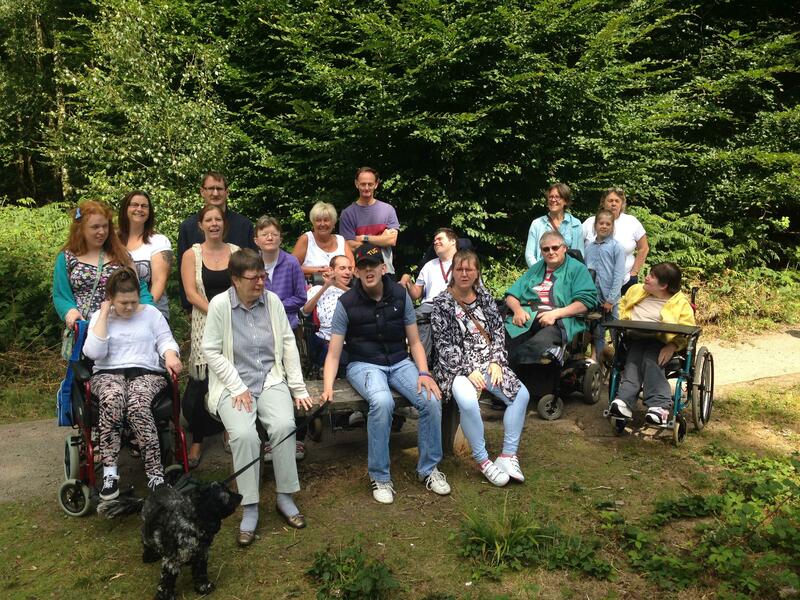 My work consists of art workshops, conservation, sensory walks and sport. I am a qualified session worker dealing with disabled and special needs in the disability and volunteer sector. 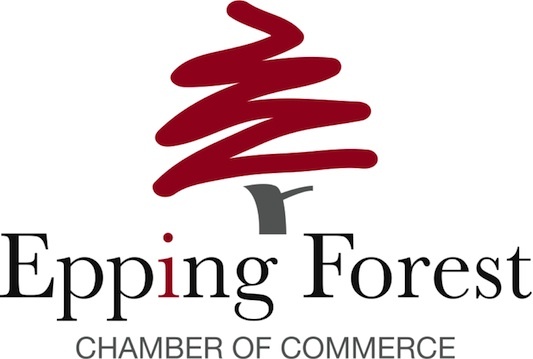 I am a member of the Epping Forest Chamber of Commerce and I represent the disability sector on the executive committee. Ray is a sincere and hard working person and is an invaluable supporter of the disability sector. He is also a good artist so has my recommendation.